CHEN YIFEI | Geringer Art, Ltd.
Chen Yifei was a noted Chinese classical painter and film director. During his early years in China Chen Yifei was considered one of the leading painters of the Cultural Revolution. He was first noted for his large scale portraits of Chairman Mao and for history paintings depicting the emergence of modern China. 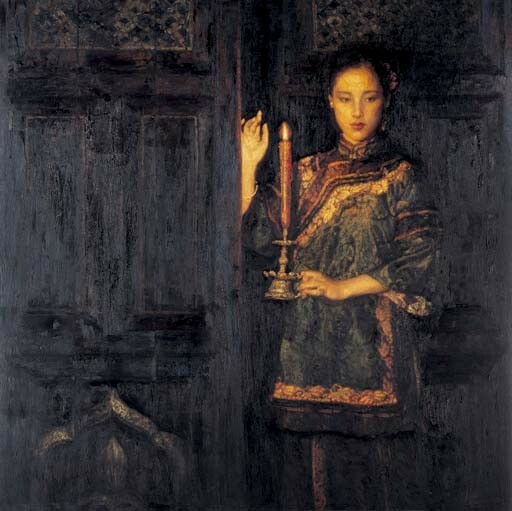 In his later oil paintings Chen abandoned idealized, politically themed subjects and instead blended realism and romanticism with Chinese subject matter. He is especially known for paintings of downcast, lonely women in traditional costumes. His characteristic “Romantic Realist” paintings feature dark colors and have a sense of visual splendor. When he was a child, Chen’s family moved to Shanghai, where he studied Russian art and Socialist Realism, China’s official art style at the time. In 1965 he graduated from the Shanghai College of Art. In 1980 Chen Yifei became one of the first artists from the People’s Republic of China who was permitted to study art in the United States. 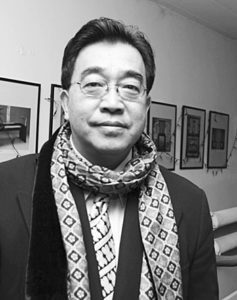 Chen Yifei arrived in the U.S. with $38 in his pocket, enrolled at Hunter College and worked as an art restorer. In 1983, before earning his master’s degree at Hunter College, Chen Yifei had a solo exhibition at Hammer Galleries was a commercial success, selling out in a week. He was also affiliated with the Wally Findlay Galleries. Chen returned to China and settled in Shanghai in 1990 where he painted Impressionistic Tibetan landscapes and also scenes of his native Zhejiang Province. 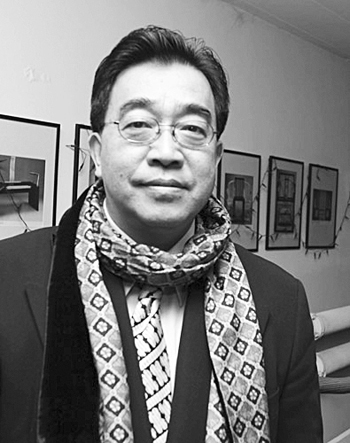 Chen Yifei also transformed himself into a fashion and design entrepreneur. Chen began making movies in 1993, and in 1995, his movie “A Date at Dusk” was entered at the Festival De Cannes. In 1999, he launched a clothing line named Leyefe. And a year later, set up two homeware outlets in Shanghai, called Leyefe Home. He also acted as the agent for several successful Chinese models.